Set includes (4) Zippy Looms, (1) Zippy Corners, (1) Zippy Connectors. Zippys now connect to 4 unique configurations. 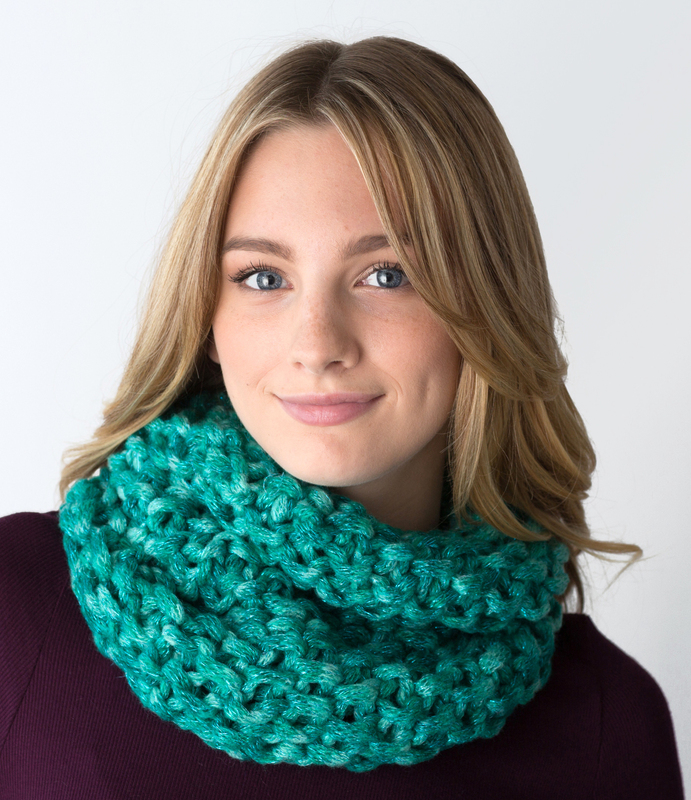 Great for making scarves, cowls, hats (adults and kids), shawls, and blankets. Connects to make a 20 peg loom for adult hats, or cowls. Make a 16 peg loom, with the brand new “L” connectors for kid’s hats, and use the straight connectors for double knitting. 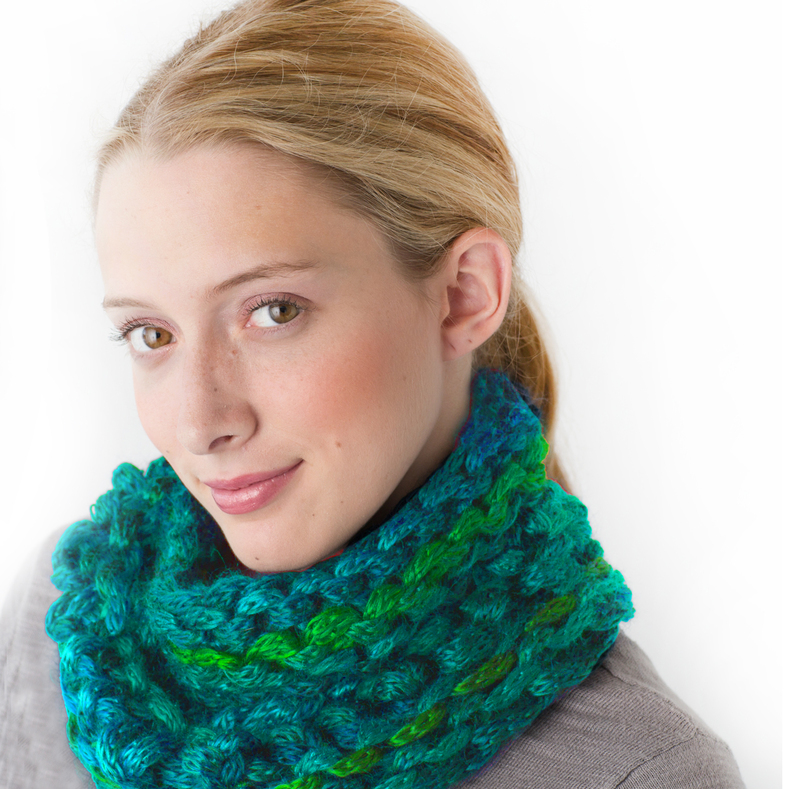 Mix Zippys + super bulky yarn to create super fast knits! 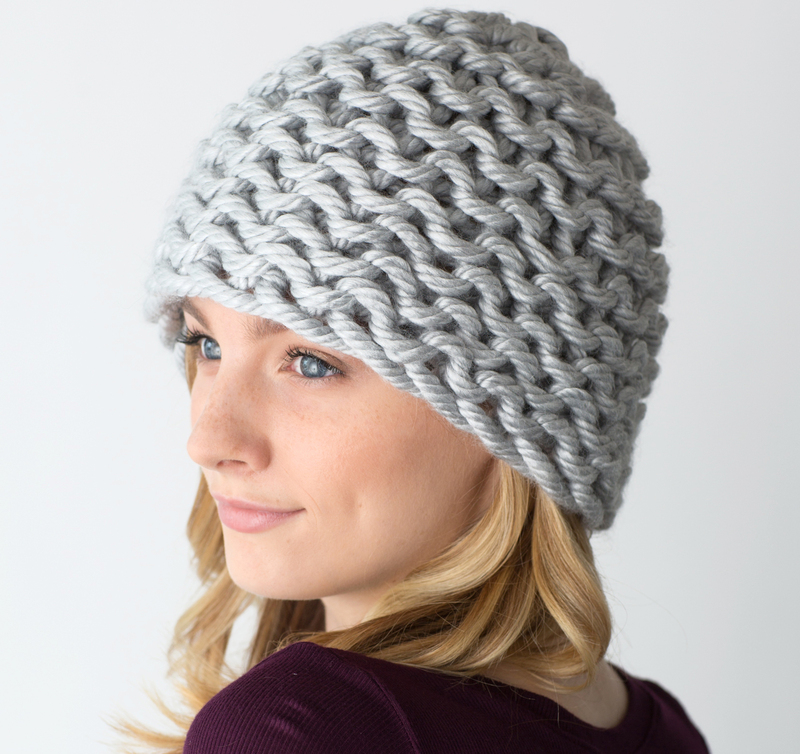 Zippy works best with super bulky yarn, ruffle yarn, and boucle yarn or double strands. 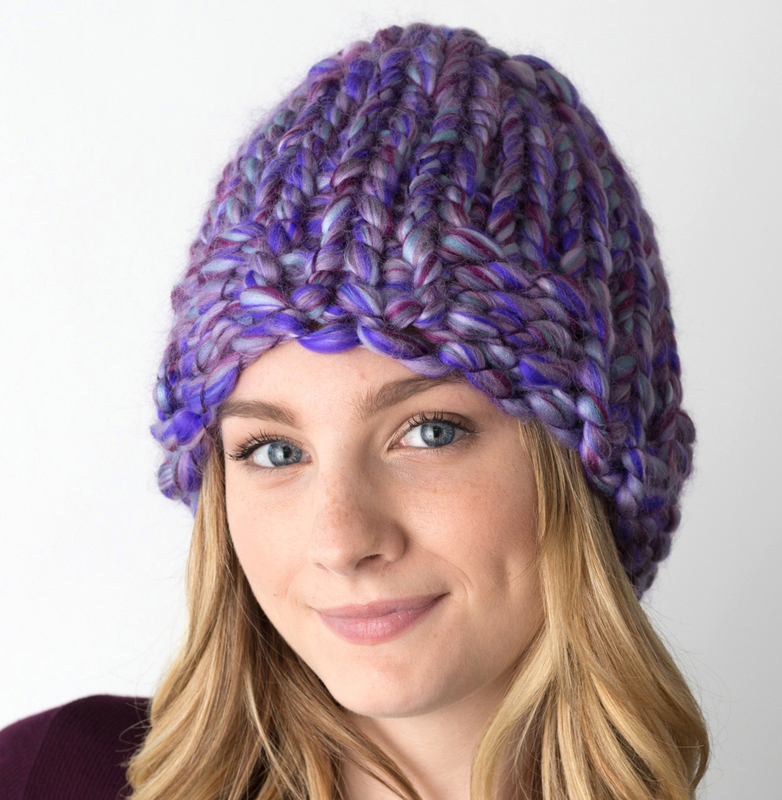 Use #6 or #7 super bulky yarn for best results.